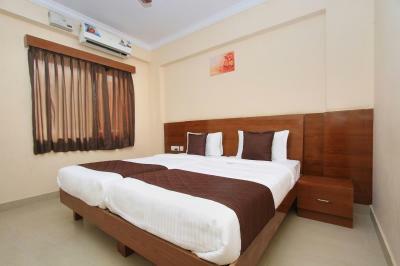 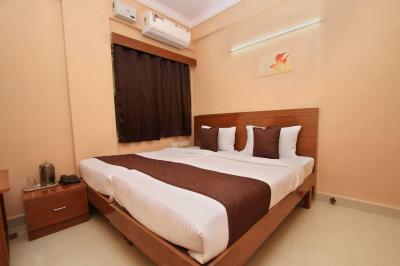 Hotel Nash Inn located in Electronic City Phase-1 opposite to Genpact and H.P . 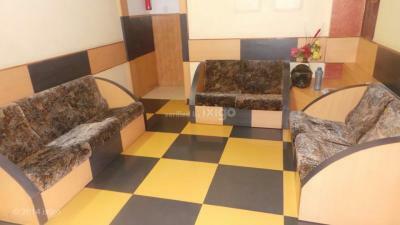 we have inhouse restaurant, Bank and ATM within the premises. 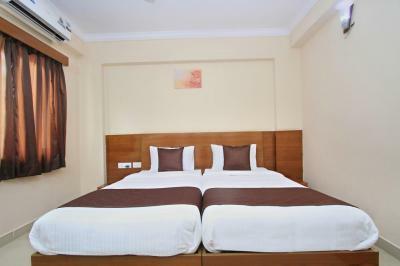 The place is very well suitable for corporate executive, Family and with friends.